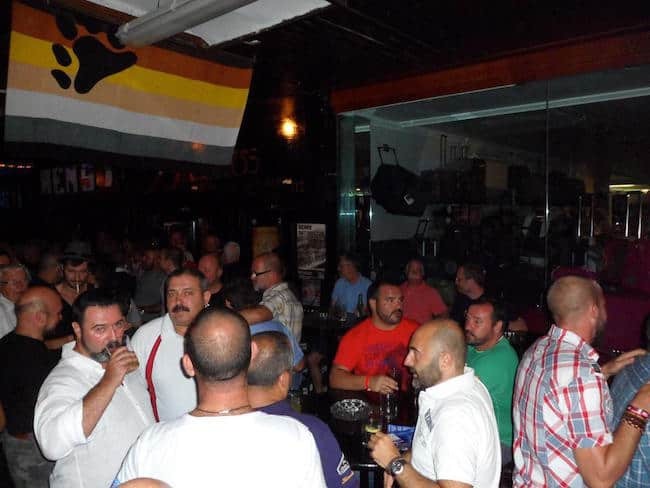 Gay bar with outdoor terrace for bears, mature men, friends and admirers. 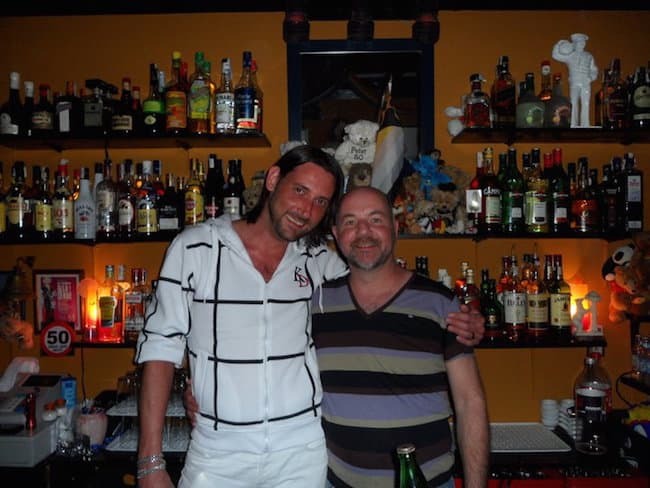 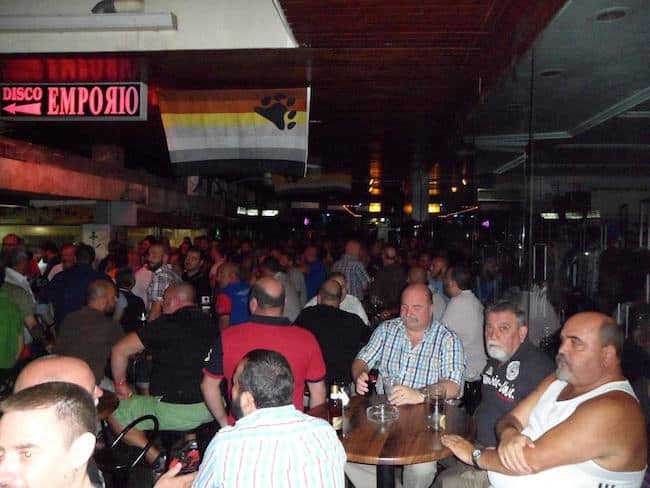 Opened in 1998, Bacchus is one of the longest-running bear bars in Torremolinos. 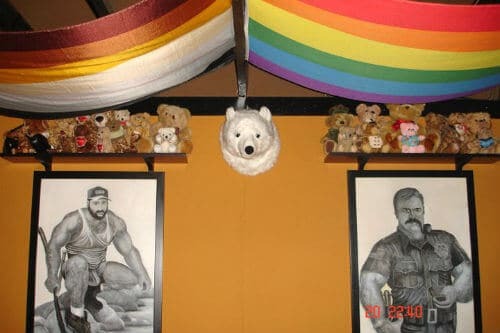 Located in the La Nogalera gay district.